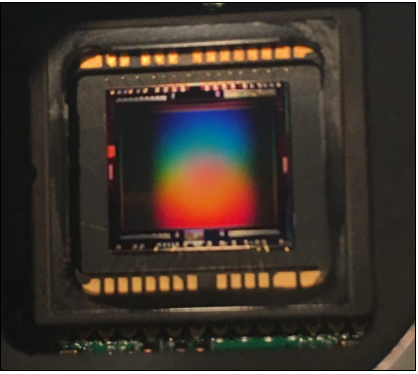 Phosphor-coated CCD cameras have their place in gross beam alignment and applications where essential beam diagnostics are not required. However, due to the wide wavelength range of InGaAs cameras, the very high sensitivity of the array with very low noise, the real characteristics of the 1.5mμm beam can be detected, imaged, and measured with true accuracy. 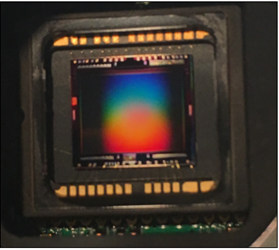 This white paper describes how the phosphor camera is the wrong solution for accurate beam diagnostic measurements and discusses how InGaAs cameras excel in this area. Download the full paper for more information.